Revolutionary silky smooth formula seamlessly blends into skin, creating an immaculate complexion with a radiant luminosity. Polishes, smoothes and evens skin for a picture-perfect complexion. 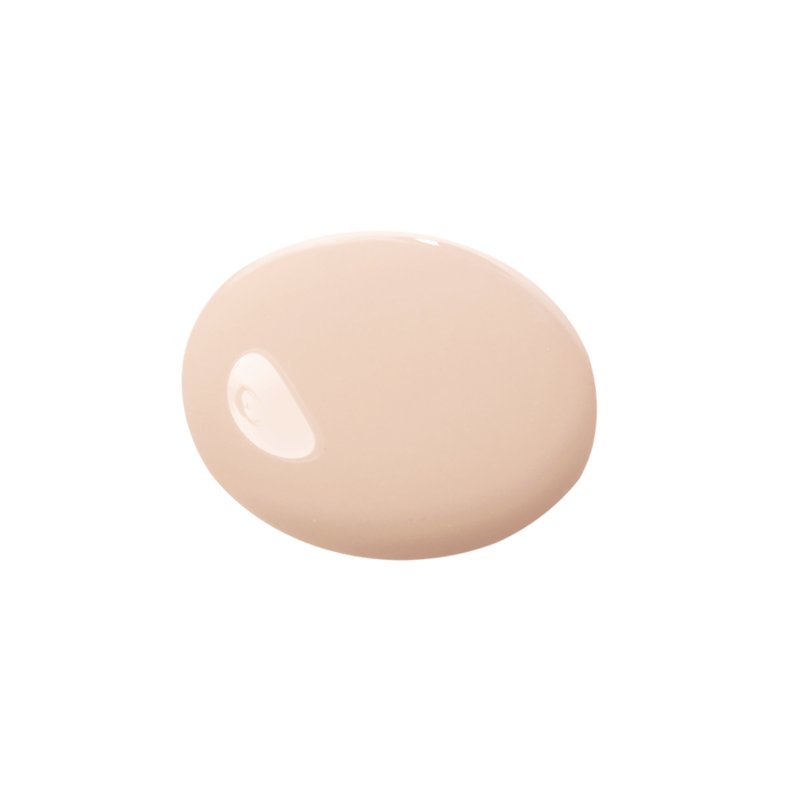 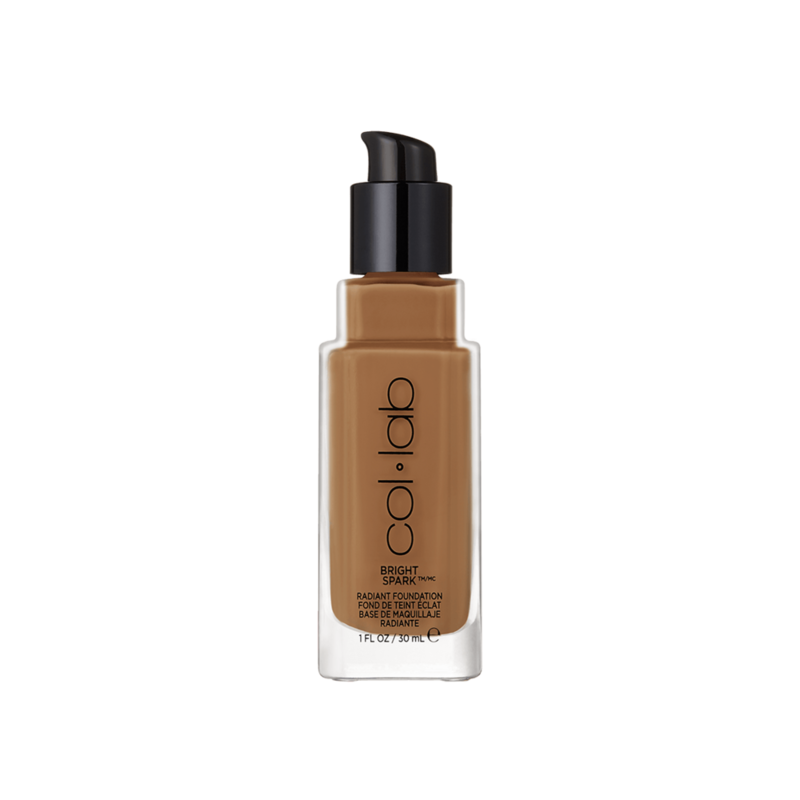 Low-medium, buildable coverage with a luminous glow. Water/Eau/Aqua, Dimethicone, Cyclopentasiloxane, Butylene Glycol, Glycerin, Cetyl Ethylhexanoate, PEG-10 Dimethicone, Caprylyl Methicone, Cyclohexasiloxane, Phenyl Trimethicone, Pentylene Glycol, PEG-8 Dimethicone, Diisostearyl Malate, Methyl Methacrylate Crosspolymer, Magnesium Sulfate, Phenoxyethanol, Disteardimonium Hectorite, Sorbitan Sesquioleate, Dimethicone/Vinyl Dimethicone Crosspolymer, Triethoxycaprylylsilane, Ethylhexylglycerin, Silica, Disodium EDTA. May Contain/Peut Contenir/Puede Contener: Titanium Dioxide (CI 77891), Iron Oxides (CI 77491, CI 77492, CI 77499).